The long awaited Gears of War 4 Title Update 2 is now out. The update brings two new maps, as well as many bug fixes. Unfortunately, many players are complaining that this update also causes the game to crash. The Gears of War 4 TU2 brings its fair share of issues, according to gamers’ reports. 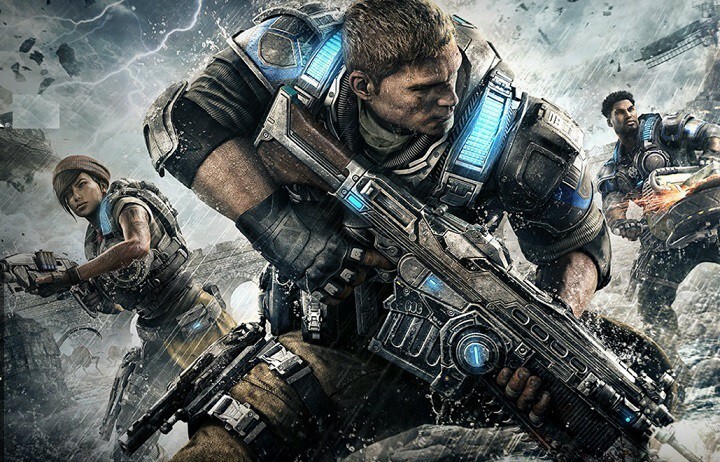 Many players are complaining that Gears of War 4 has stopped working right after they installed the latest Title Update. 1. Stuck on press a screen. After quitting and retrying 3 attempts, it finally let me on. Oh and now it takes like 1 minute to get into the main menu. Seriously what is this *****? 2. I pick customisation, its says that it was unable to retrieve my customisation. 3. I go to the store and browse through all items with a ! and the game crashes. […] Can you people get anything right? This game has been a mess. GoW4 players also noticed that the game isn’t pulling it up their progress yet. This means that player data isn’t syncing right now. This is definitely not a good start for the new patch. Players can’t check out the new GOW4 maps, Glory and Speyer, because the game crashes when they try to open them. Also, gamers report that the free packs are nowhere to be seen. If you’re experiencing other issues related to the latest Gears of War 4 Title Update 2, use this dedicated forum thread to report them. Judging by the number of gamers affected by these TU2 bugs, it seems that The Coalition’s engineers will be really busy this week.